Mega Sale! Free Shipping Included! 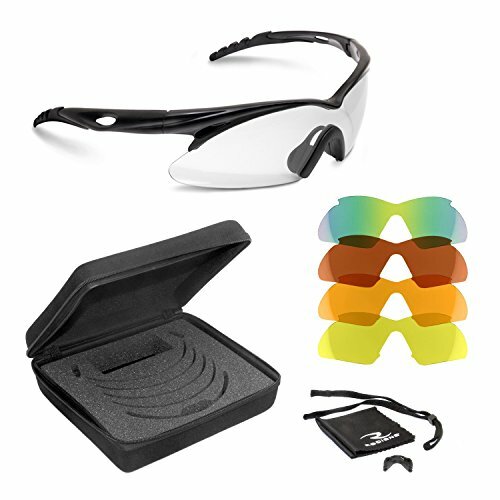 Save 28% on the Radians Shift Interchange Shooting Glasses (5 Interchangeable Lenses) by Radians at SFCPA. MPN: SH500CS. Hurry! Limited time offer. Offer valid only while supplies last. Radians' shift shooting glasses with lens kit features five interchangeable lenses to match the light conditions for a more enjoyable range session.